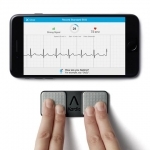 Study will pair AliveCor’s Kardia device with health messaging targeted at behavior change to improve outcomes in patients with atrial fibrillation. 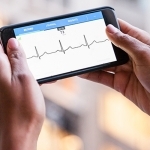 National Health Service plans to give millions patients free health apps & connected health devices in a bid to promote self-management of chronic diseases. 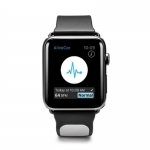 The Kardia Band will let users obtain a single-lead EKG just by touching their Apple Watch band. 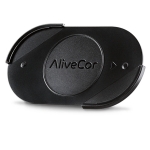 Study using AliveCor Heart Monitor to screen for atrial fibrillation after heart surgery finds 10% with silent arrhythmia. 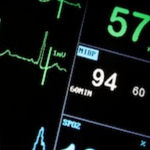 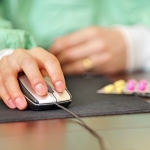 Giving patients with chronic diseases connected health devices didn’t make an impact on outcomes but a key piece was missing. 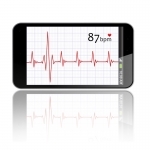 Researchers have developed an atrial fibrillation screening app that uses just the smartphone’s camera & flash. 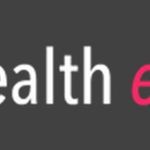 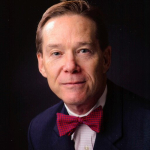 A wide ranging interview with Dr. Dave including mobile health research, physicians heading into digital health, and more. 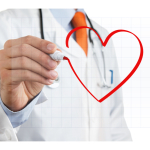 Two clinical trials are set to get underway testing this wearable ECG monitor in atrial fibrillation screening.